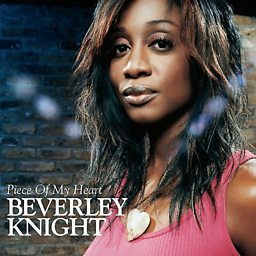 Beverley Knight, MBE (born Beverley Anne Smith; 22 March 1973) is an English recording artist, radio presenter and musical theatre actress who released her debut album, The B-Funk, in 1995. 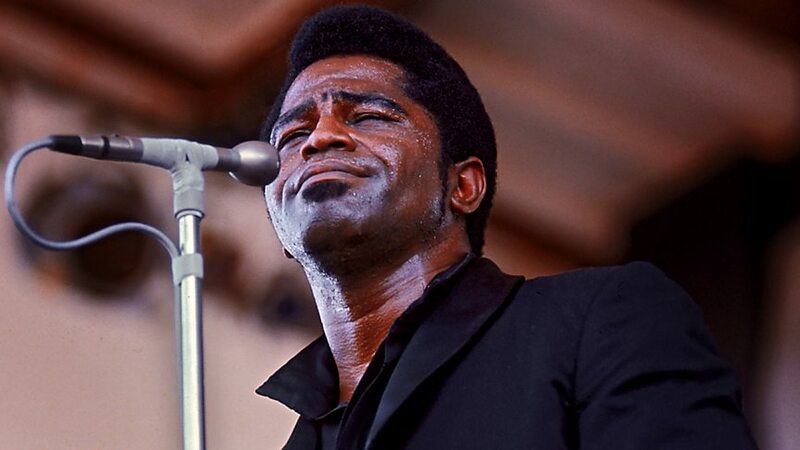 Heavily influenced by American soul music icons such as Sam Cooke and Aretha Franklin, Knight has released eight studio albums to date. Widely labelled as one of Britain's greatest soul singers, Knight is best known for her hit singles "Greatest Day", "Get Up! ", "Shoulda Woulda Coulda" and "Come as You Are". 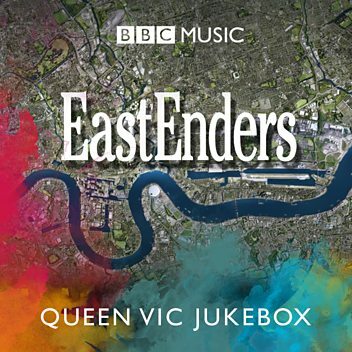 In 2006 Knight solidified her transition into the mainstream by starring in the BBC music TV series Just the Two of Us, a role she reprised in 2007. 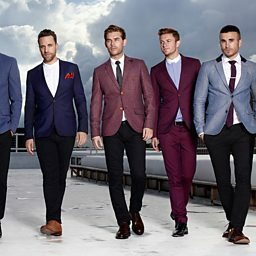 After releasing a platinum-selling compilation album in 2006, Knight went on to tour the UK with a reformed Take That. 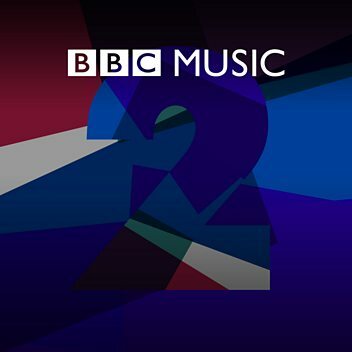 She has also hosted four series of the BBC Radio 2 show Beverley's Gospel Nights, which explores the origins and impact of gospel music. To date the show has run for four seasons and has featured interviews with stars such as Michelle Williams and Shirley Caesar. Knight is an ambassador for many charities such as Christian Aid and has travelled to areas affected by disease and poverty to help raise awareness. She is an active campaigner for anti-Aids organisations such as the Stop AIDS Campaign and The Terrence Higgins Trust and is also a vocal campaigner against homophobic lyrics in urban music. On Saturday, 15 August 2009, she performed live at the fourth annual UK Black Pride event in Regent's Park. On Friday 4 December 2009, at the invitation of Sarah Brown, wife of the Prime Minister, Knight performed the two songs "Shoulda Woulda Coulda" and "Gold" to an invited audience at 10 Downing Street in support of the White Ribbon Alliance for Safe Motherhood Million Mums charity. Eight of the boys perform with Beverley Knight. Matt, Clinton, Harry, Dylan, Jordan, Damien, Veeraj and Alexis sing for a place in a band. 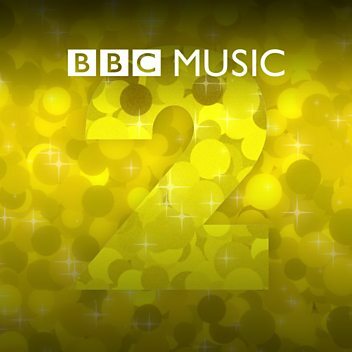 Beverley Knight and Gregory Porter introduce a feast of uplifting festive music. 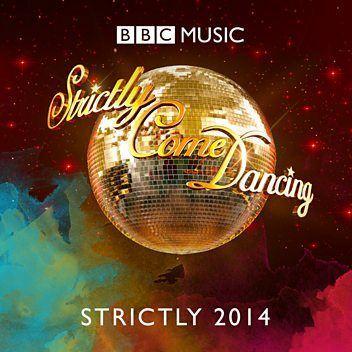 Beverley Knight and Gregory Porter introduce a feast of uplifting festive gospel music. 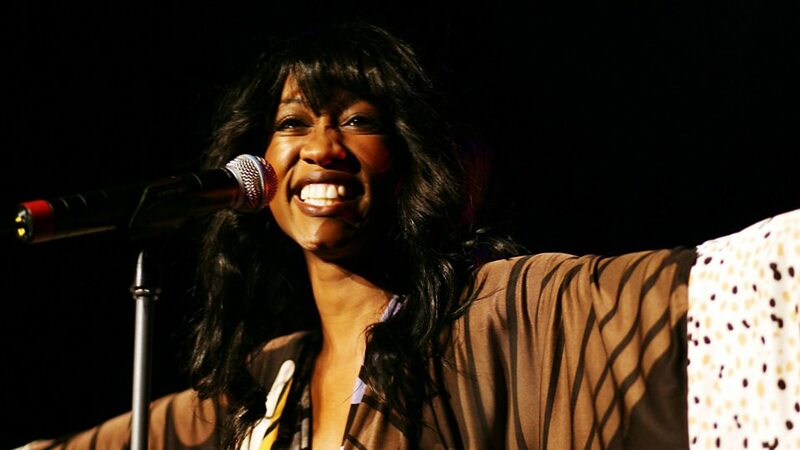 Beverley Knight plays a game of Dream Collaborations! 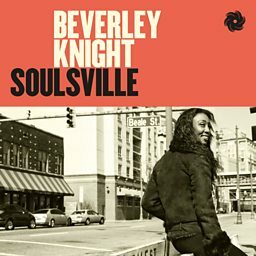 Beverley Knight joins Craig to chat about her new album 'Soulsville' and plays a session which includes covers of 'I Can't Stand The Rain' and 'Hound Dog'. Beverley Knight in The Bodyguard: "People would chant during the dramatic pauses"
Beverley Knight performed I Have Nothing and I Will Always Love You from the hit musical The Bodyguard, in which she stars. 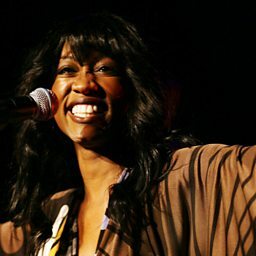 Beverley Knight chats to Jo Whiley ahead of her performance of Twist And Shout at Abbey Road.